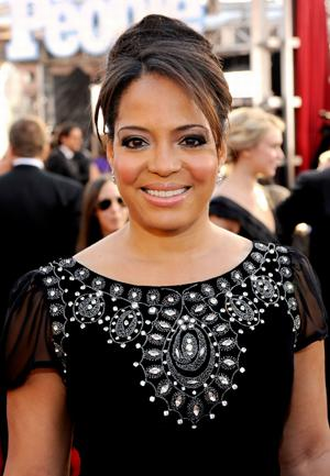 Dexter Daily: Lauren Velez Spills on Her New Biopic "The Call Me La Lupe"
Lauren Velez Spills on Her New Biopic "The Call Me La Lupe"
Dexter co-star Lauren Velez spoke to Latina.com exclusively about why she considers this film a passion project and how she relates to La Lupe's life story. Read more below! How would you describe La Lupe for those who aren’t familiar with the icon? What do you think will draw people to her story? She was also very spiritual in real life. Will you capture that in the film as well? You have played La Lupe before in an off-Broadway show. What inspired you to produced and star in a biopic about her a few years later? As a Latina in Hollywood, do you relate to her personal journey?